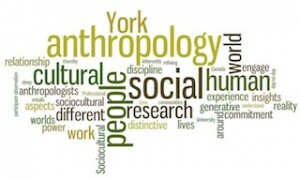 Need to talk to someone about Anthropology program requirements? Problems with specific Anthropology courses? Advice on the best way to get into a graduate program? You can either drop by the Anthropology Department main office (Vari Hall 2054) during normal office hours (10:00-12:00, 2:00-4:00), or email the undergraduate program director.